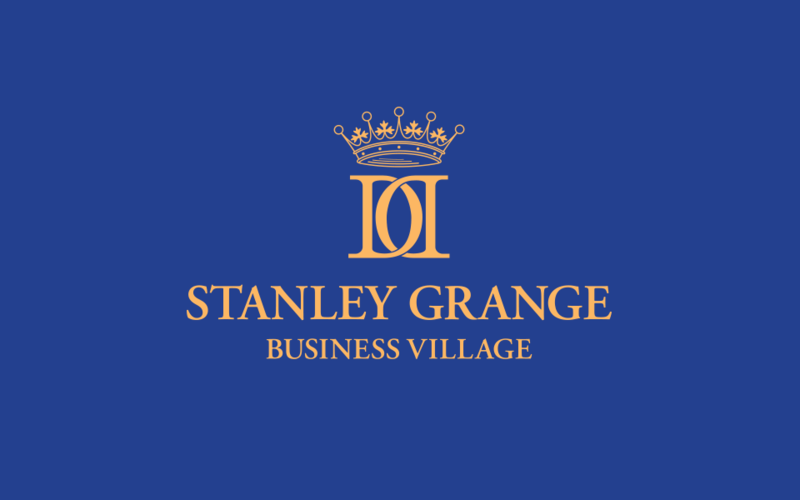 Sympathetically converted from the Knowsley Estate’s original Victorian farm buildings, Stanley Grange Business Park offers a tranquil setting for any business. 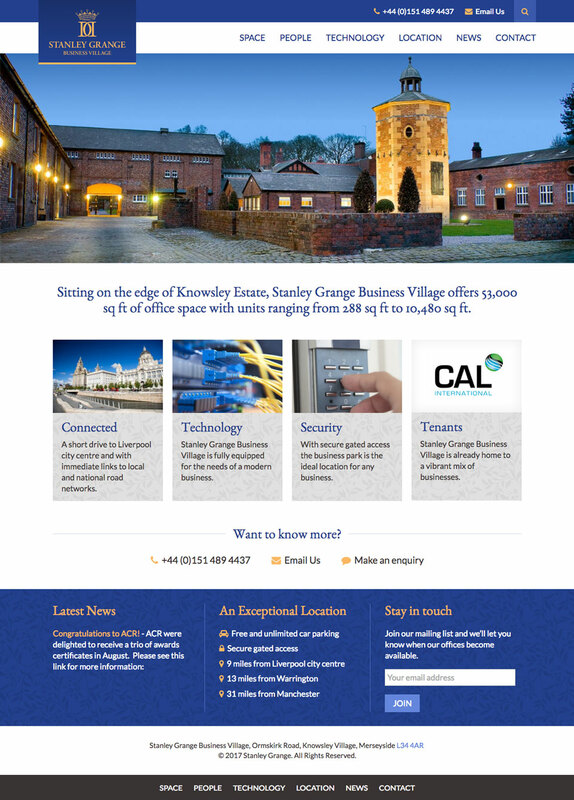 Having already established a good working relationship with Knowsley Safari Park, they then asked me to produce a website for the Business Village. I created an elegant, understated design that gave plenty of breathing room to the client’s fantastic photography and echoed it’s Victorian heritage.